Product categories of Hexagonal Wire Mesh, we are specialized manufacturers from China, Hexagonal Wire Mesh, Pvc Hexagonal Wire Mesh suppliers/factory, wholesale high-quality products of Coated Hexagonal Wire Mesh R & D and manufacturing, we have the perfect after-sales service and technical support. Look forward to your cooperation! Hexagonal wire mesh also named chicken mesh, rabbit mesh or poultry mesh. 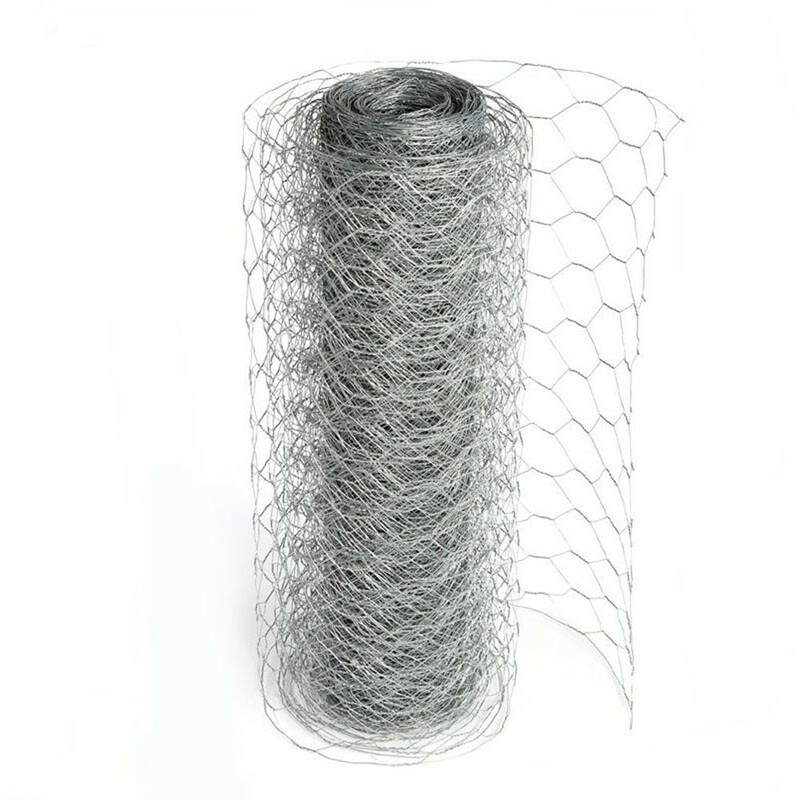 Hexagonal wire mesh is made up of high anti-corrosion, and high strength low carbon wire or PVC coated wire, it use mechanical woven processing and can be made to be network pad, used for slope support nursing, pit support nursing, mountain rock surface hanging, slope plant health (green), railway highway isolation nursing block, it also can made into cage for protection of rivers, dam, seawall, the reservoir, river closure.